Why Do Conservative Christian Defenders of Marriage Get Divorced More Often? Conservative Christians of all types, evangelical as well as Catholic, tend to link the conservative brand of their religion with proper moral behavior. By far the most popular context is marriage: they claim that a good, solid marriage is only possible when people acknowledge conservative Christianity's claims about the nature of marriage and gender roles. So why is it that Christian marriages, and especially conservative Christian marriages, end in divorce more often than atheist marriages? The highest divorce rates are in the Bible Belt: "Tennessee, Arkansas, Alabama, and Oklahoma round out the Top Five in the frequency of divorce...the divorce rates in these conservative states are roughly 50 percent above the national average" of 4.2/1000 people. 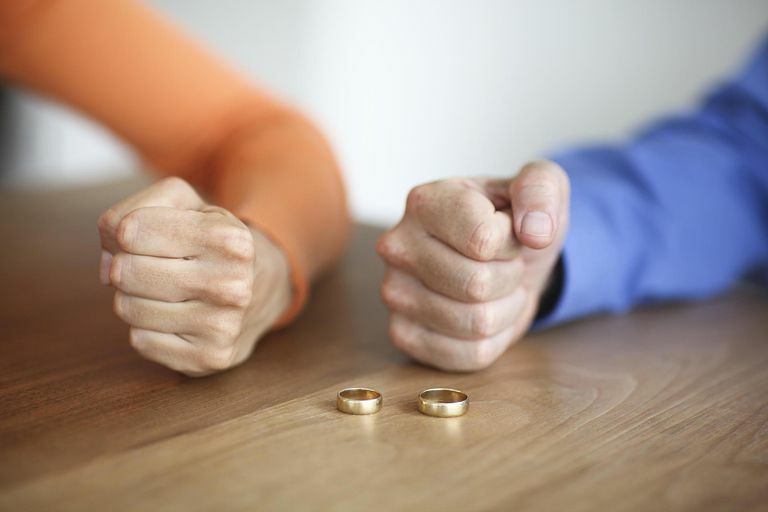 Nine states in the Northeast (Connecticut, Maine, New Hampshire, New York, Pennsylvania, Vermont, Rhode Island, New Jersey, and Maryland) have the lowest divorce rates, averaging just 3.5/1000 people. Barna should, however, acknowledge that the divorce rates for conservative Christians are higher than for liberal Christians. He also doesn't take the further step of acknowledging that perhaps conservative Christianity and conservative religion, in general, are unable to provide a sound basis for marriage - that perhaps there are other, more secular foundations for marriage that conservative Christians are missing. What might they be? Well, an obvious possibility is treating women like fully autonomous equals in the relationship, something which conservative Christianity frequently denies.